Here’s our 6-part collection of ABC learning videos in one big 28 minute compilation. Learn the English alphabet with Lizzy the Dog as she helps teach kids their ABCs in this cute educational video for toddlers and preschool children. 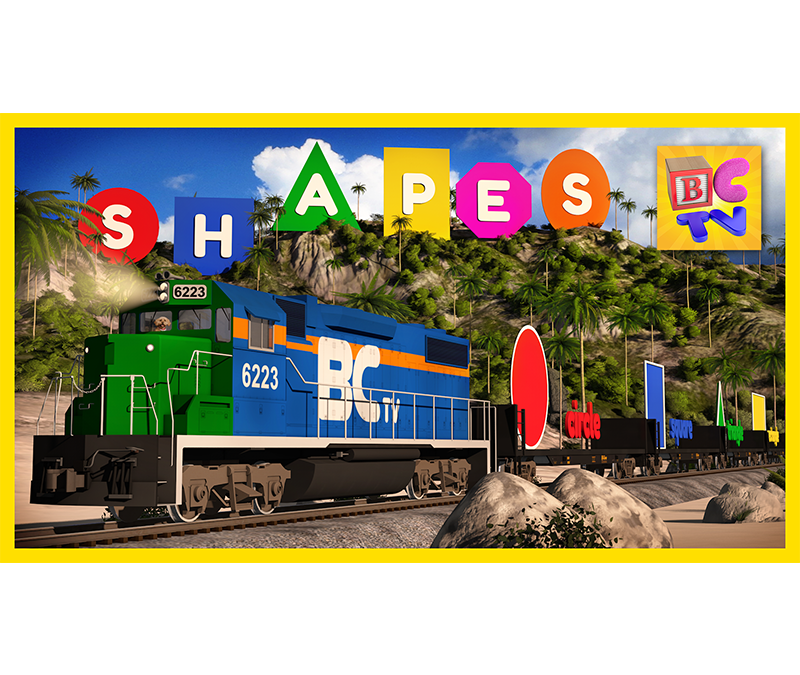 Learn shapes with the Shapes Train on this beautiful educational island adventure! We’ll learn some basic 2D shapes on the train and then explore the beach and surrounding island for some of the shapes we just learned.